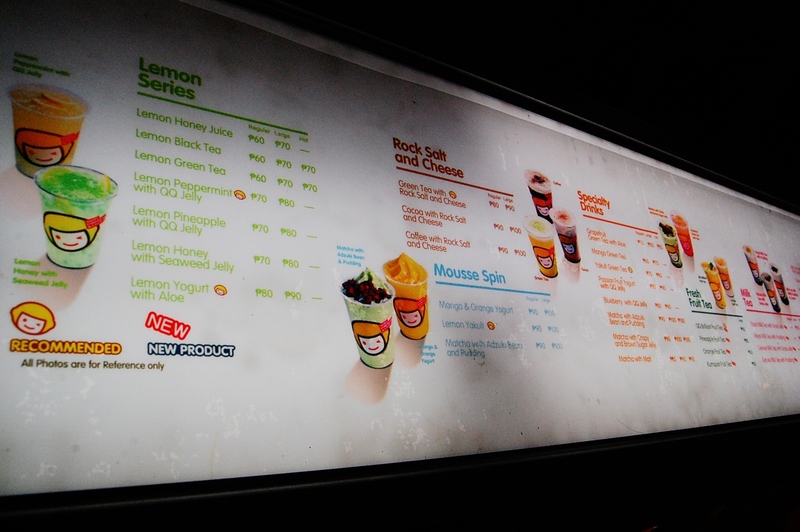 For months, I have endured my stomach’s growl of envy every time a friend raves about the goodness that is Happy Lemon. 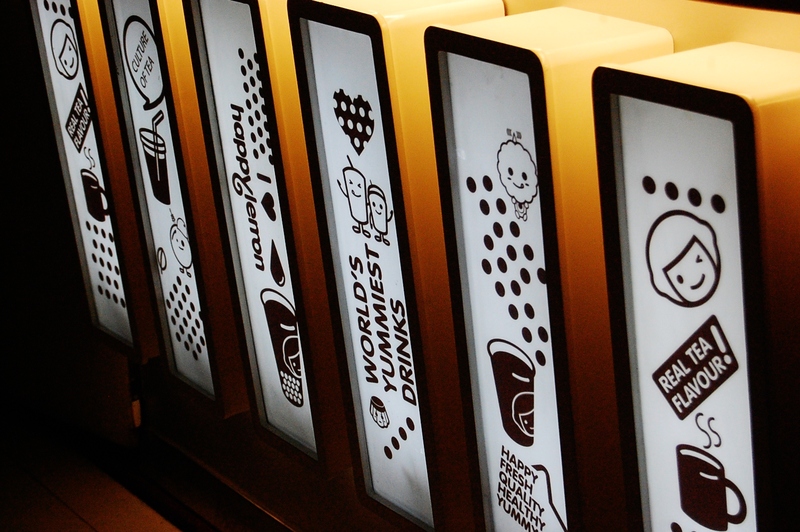 Eversince the whole milk tea business boomed in the Philippines, stores serving delicious milk teas arose left and right. 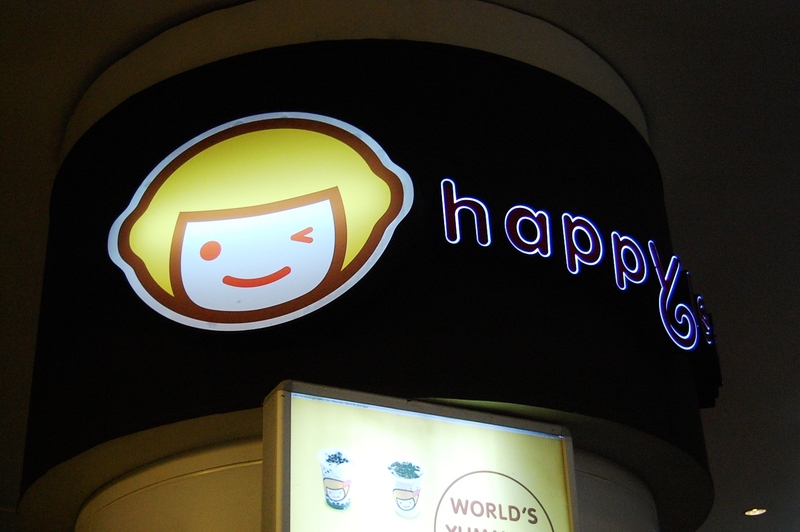 Of course, the deliciousness comes in varying degree and I must say, Happy Lemon is one of them highest rankers. Unfortunately, their two stores that I know of are far from accessible (at least for me). Greenhills and Eastwood are not exactly my weekend go-to spots. So when we had our Halloween dinner at Eastwood, I knew we just had to drop by the Happy Lemon store, come hell or high water. And drop by, we did. 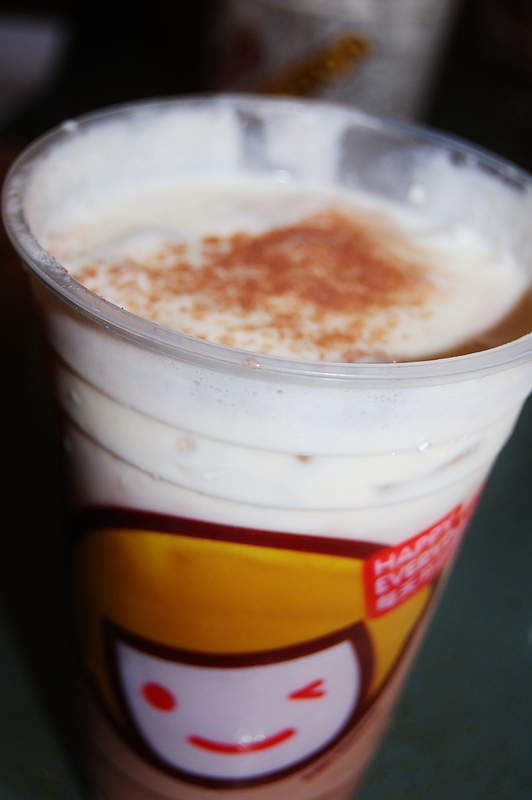 Of course, I had to try their bestseller: Cocoa with Rock Salt and Cheese (P100). How was it, you say? IT WAS FREAKING AWESOME! And I am not even exaggerating here. You see that froth filling the cup to the brim? That’s the rock salt and cheese foam. I don’t even know how they came up with it, I just know it’s a work of a freaking genius. The saltiness contrasts perfectly with the sweetness of the cocoa at the bottom layer which results to something I won’t even dare describe because I might do it some injustice. Just trust me, IT IS FREAKING GOOD. Now THAT is the face of one satisfied customer.